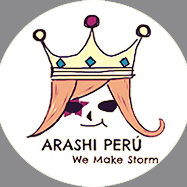 [RADIO] ARASHI DISCOVERY DEL 21SET2015 / ARASHI DISCOVERY OF SEP212015 ~ . 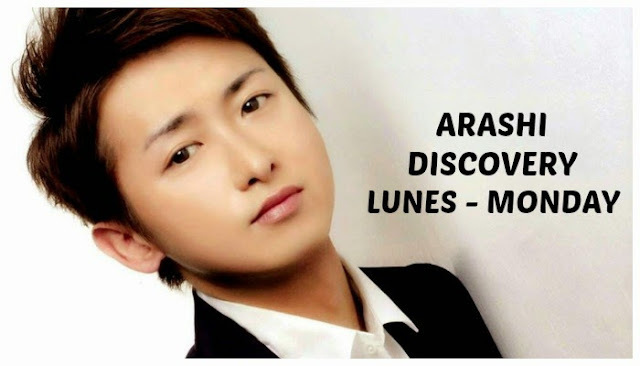 Enjoy of the daily radio program of Ohno Satoshi. In this episode of Monday Sep 21th 2015.